HD 10/25-4 SX Plus EASY! 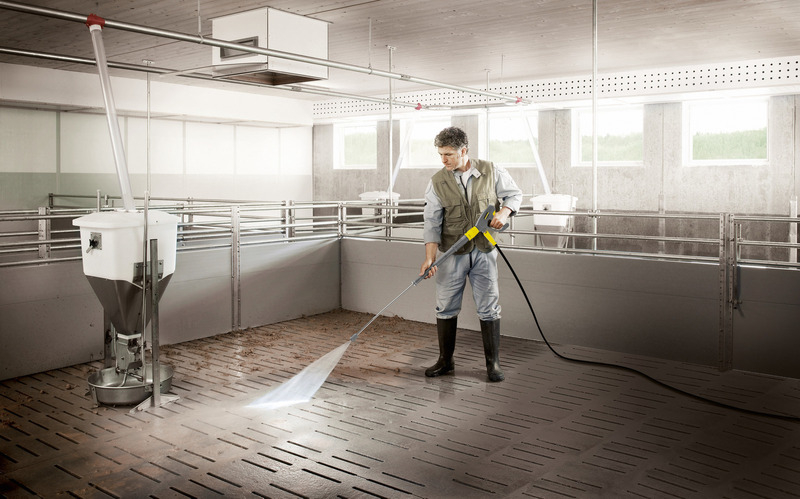 12869270 https://www.kaercher.com/au/professional/high-pressure-cleaners/cold-water-high-pressure-cleaners/super-class/hd-10-25-4-sx-plus-easy-12869270.html The HD 10/25-4 SX Plus cold water high-pressure cleaner in an upright construction style impresses with EASY!Force high-pressure gun, pressure switch control and Servo Control. 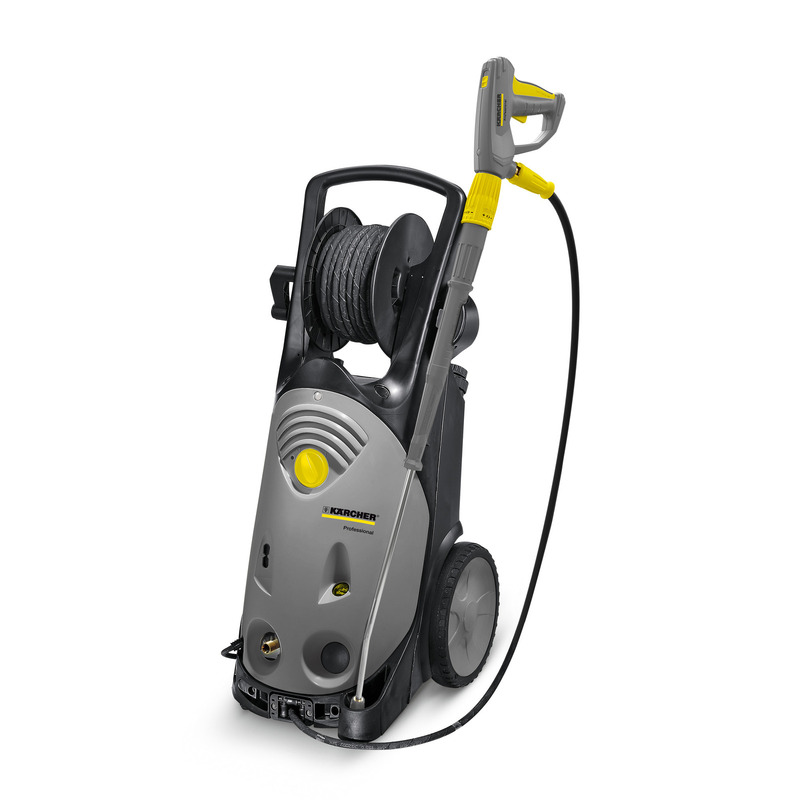 The HD 10/25-4 SX Plus cold water high-pressure cleaner with three-phase drive offers a high level of convenience and the impressive power of 250 bar with a maximum flow volume of 1,000 l/h. Due to the upright construction style, the machine requires less space than conventional machines and is easier to manoeuvre, particularly around obstacles. This is also helped by the large, rubber-tyred wheels, which make the machine easy to transport, even on rough terrain. Accessories that are not being used can be stored in the separate nozzle compartment so that they do not get lost. New innovations guarantee effortless operation and time-saving set-up and dismantling: While the EASY!Force high-pressure gun makes use of the recoil force of the high-pressure jet to reduce the holding force to zero, the EASY!Lock quick-release fasteners make handling five times faster than with conventional screwconnections, without losing any robustness or longevity. The machine has been designed for daily use in harsh conditions. The cleaning agent-resistant brass cylinder head and stainless steel pistons with ceramic sleeves ensure a long service life. Supported on both sides; for 20 m high-pressure hose. Hose guide passes under the unit; high stability. For fast, convenient fitting and removal. Integrated electronics for unit monitoring. Automatic switch-off in case of undervoltage or overvoltage. Switches off in case of leaks or phase failure.